DLeon's passion for music stems deep from his childhood. "New Wave & Techno were part of my everyday listening asa kid." His eclectic style of Techno & House, is straightforward and cutting edge.Playing the 3 roles Producer / Dj / Promoter, has set forth anamazing resume of collaborations with artists such asDanny Howells, Nic Fanciulli, Hernan Cattaneo, Lee Burridgeand many more. 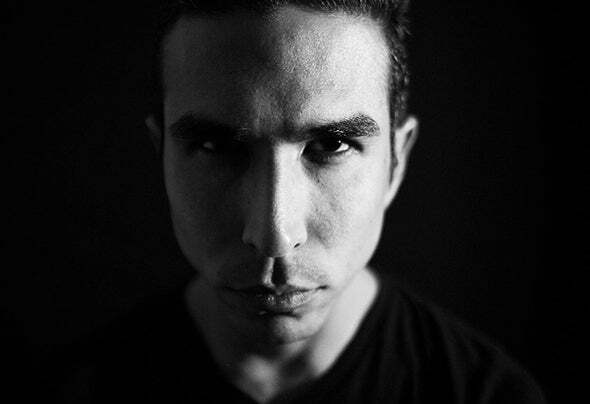 His new label Pansome Records, isfocused on supporting up and coming talent in the Techno,House and Indie community.